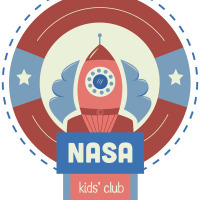 NASA gets closer to kids by creating some interactive stages related to their activities. 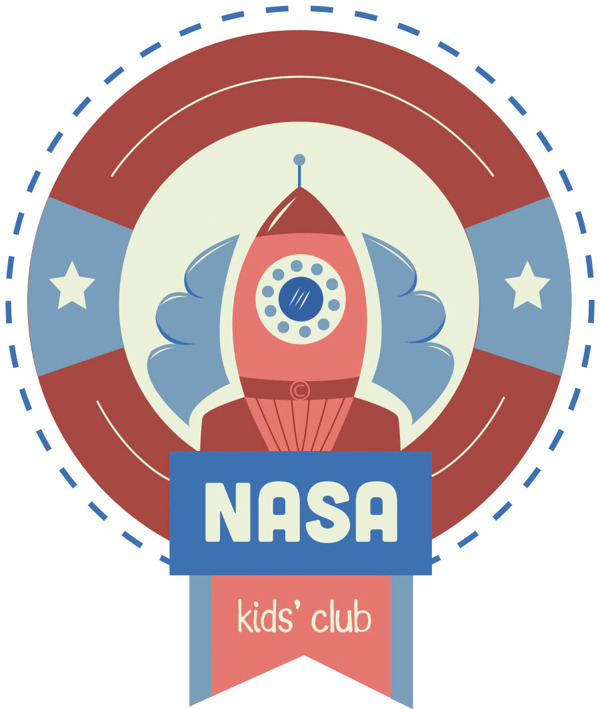 Kids can develop their cognitive skills for fun, practicing from seriation, finding out words starting with a letter or to rocket building. Some of are interesting as warming up activities.